In this English speaking practice lesson, you will learn the difference between the words ‘Lose’ & ‘Loose’ . These words sound similar but they mean completely different things in English. Students often get confused while using them in their daily English speaking and even make mistakes in English writing. 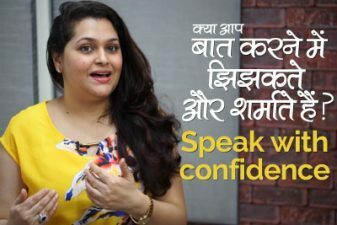 With your teacher Sonia, you will make our the difference between ‘Lose’ and ‘Loose’ and learn how to use them correctly in your English conversation. Also, learn 40 English sentences to improve your English speaking skills and speak fluent English confidently. Please don’t lose your money. I don’t want to lose my phone. Please don’t lose your interest in your studies. Please keep that client’s file safely, don’t lose it. I don’t want to lose my time. Did you lose something here? Did you lose my notes? 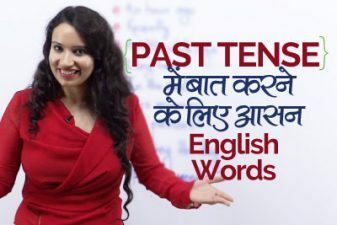 Using ‘Lose’ in past tense. I lost my favourite pen yesterday. She always gets late, I have lost my patience now. I have lost hope of buying a new house. Australia lost the match yesterday. I am lost, I don’t know where I am. She was lost in her thoughts. The phone cover is loose, I don’t want it. The lid of the bottle is loose, water will fall out. These buttons are loose, that’s why I am stitching them. What happened? Why has the dress become so loose.